This short survey is intended to measure the current and near-future outlook of Idaho industries, driven by you, the individuals working in these industries every day. All submissions are completely anonymous and there will be no connection between you and the answers you provide. 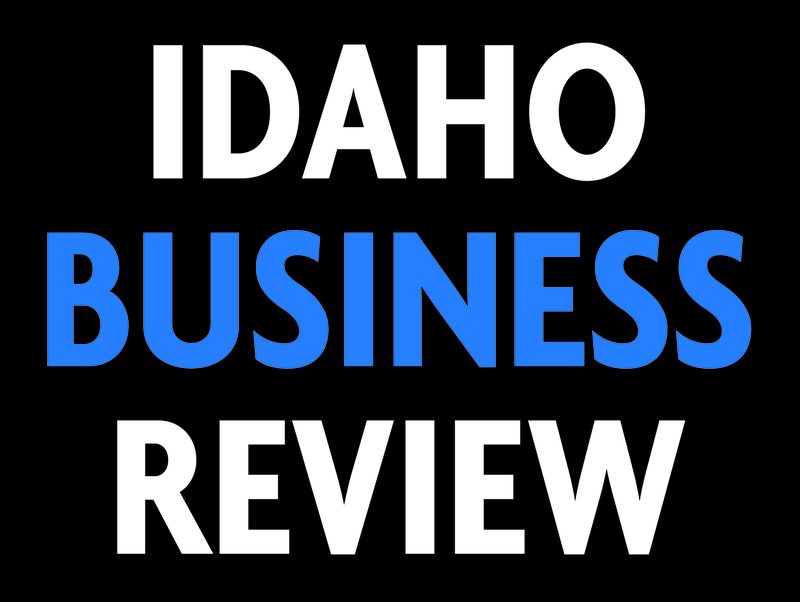 We will send this survey out once a month and publish key findings in the Idaho Business Review and on idahobusinessreview.com. Click here to view Q1 2017 survey results.